A collection of new luxury homes located in the heart of Montrêux where mountain beauty seamlessly blends with artistic inspiration. Inspired by Impressionism, a 19th-century French art movement that marked a momentous break from tradition in European painting, the Chalets at Montrêux celebrate life's potential with a collection of breathtaking new homes expertly crafted in a welcoming alpine paradise. 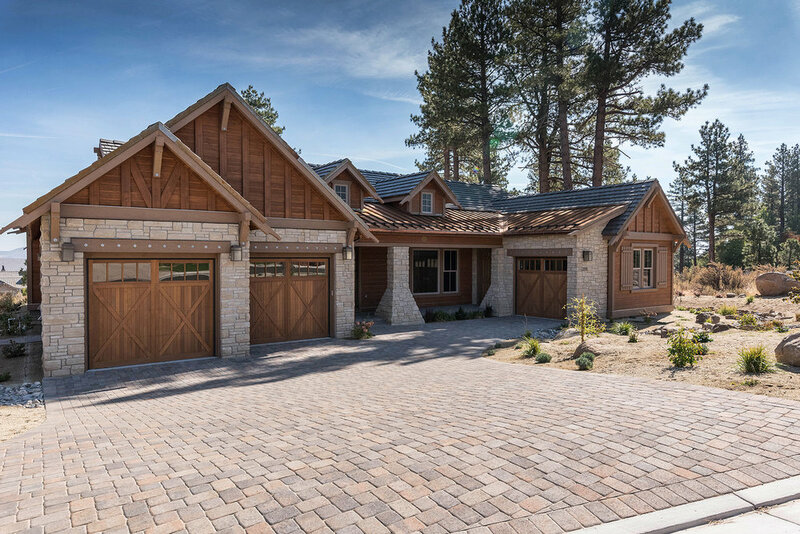 Living within gates of the legendary Montrêux golf community is your chance to have it all: Tahoe mountain beauty with city conveniences and one of the country’s most tax-friendly environments. At the Chalets at Montrêux, the life you've always wanted becomes the life you actually live. Montrêux is northern Nevada's premier community. From the moment you pass through the Montrêux gatehouse, you’re sure to recognize a change, not only in the scenery but also in your frame of mind. Take just one look at the meticulously groomed fairways, inspired architecture, and storybook setting; you’ll immediately know that you’ve found a community that feels like home. Living in Reno-Tahoe offers the perfect balance of adventure and convenience. Located just minutes from one of the world’s most spectacular alpine lakes in one direction and a thriving arts, entertainment, dining, shopping, and nightlife scene in the other, Montrêux's location is your ticket to life well lived.